The management team at El Rincon consists of Diego Peralta and Paul Becher. Both are passionate fly fishermen. 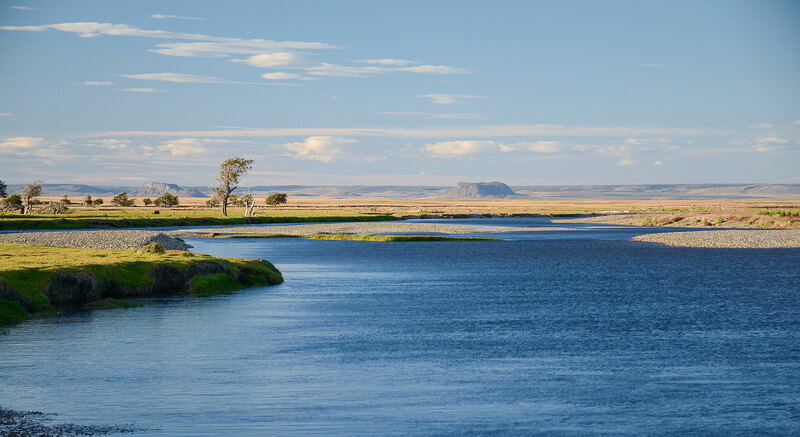 Diego was born and raised in Rio Gallegos and has fished the local rivers all his life. He knows them intimately. 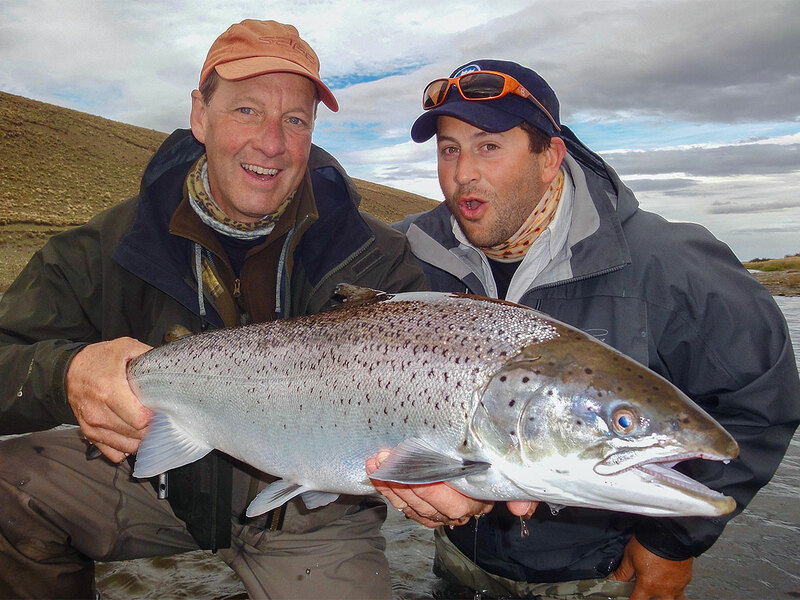 Paul has fished extensively around the world, but has always been drawn back to Patagonia. He has developed a passion for its rivers over the last 15 years. Diego and Paul have been good friends and fishing companions for many years. The permanent guide team are professional local fishing guides Luciano Arata, Fedrico Quintero and Diego Peralta. 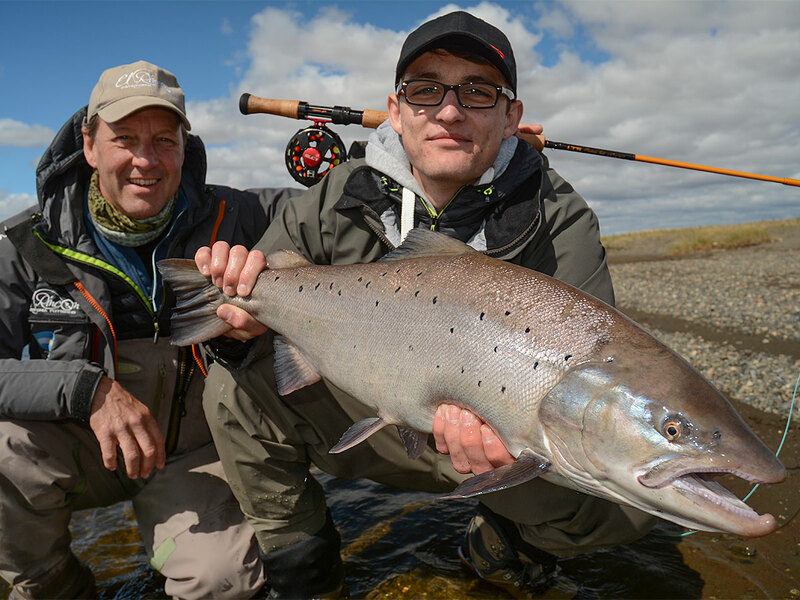 Our experienced and hard working team at El Rincon will make sure you feel at home in the one of the most astonishing sea trout fisheries available today. Each member of our small crew knows their job extremely well and each is an important cog in a well-oiled and very cozy package.